All interviews live and recorded available from tonight’s 5th Quarter Show. 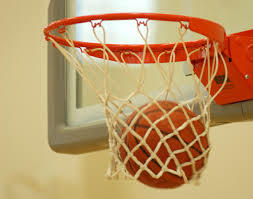 More local tournament action underway as scores flood in from across the area last night. A number of tournaments across the area got underway last night. 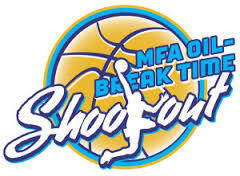 The MFA Oil Shootout will be held at Mizzou Arena.